Welcome to 2019! Where more light is being shed on the beauty industry than ever. There is NO room for hiding ingredients and manufacturing practices. It’s all time we took the matters into our own hands and started being aware of what we’re putting into and onto our bodies. 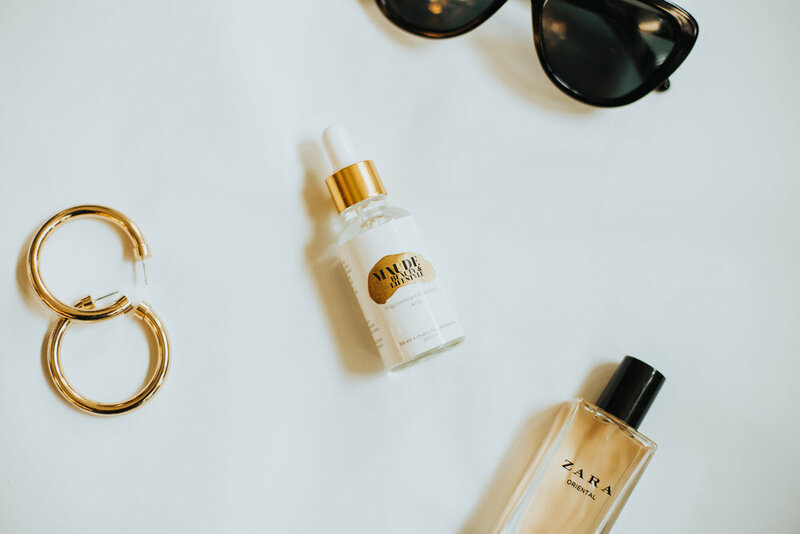 We’ve compiled a list of our top Clean Beauty Swaps for the new year. aluminum-free and sweat-free? Yes please? Switch out your normal deodorant for this non-toxic beauty. yes, even your normal, everyday mascara has unpleasant ingredients. Swap out for this product, a completely plant-derived mascara, to get those luscious, natural-looking lashes. this balm can be used on your cheeks and lips, and is made with only the following: shea oil, olive oil, natural beeswax, and grapefruit oil. How yummy. many self-tanners have ingredients that are not good for the skin, but this one is made of purely organic botanicals. our all-time favorite concealer because it is so natural and dewy. RMS’s site shows nearly 500 - 5 star reviews. Some of the ingredients in this product include coconut oil, rosemary extract, jojoba seed oil, and cocoa butter. For those who are breakout prone, be wary of using too much of this product as a few of the ingredients are very emollient, potentially causing breakouts for acneic skin. Have you tried any of these, or want to? Share your favorite Clean Beauty Swaps below!